Kyle Plush died after being pinned under a seat in his 2004 Honda Odyssey. Video updated November 15, 2018. From Florida to California, motorists said they too had seat-stability problems with the popular minivans. Similar to complaints reported by The Enquirer in December, the consumers said they had difficulty getting the back-row seats to securely latch in place or said the seats slammed down when unlatched. The Enquirer investigated previous third-row seat complaints following 16-year-old Plush’s 10 death on April 10. The Seven Hills student was asphyxiated when the seat flipped over on him and pinned him against the closed rear hatchback door. The report was filed on Dec. 19, the day after The Enquirer first published its investigation. The complaint was filed with the National Highway Traffic Safety Administration, the federal government’s agency for auto safety. The agency’s policy is to redact consumers’ names from complaints. The Enquirer has requested NHTSA release the names under the Freedom of Information Act. “(The) third row seat will not lock in place,” the motorist reported. 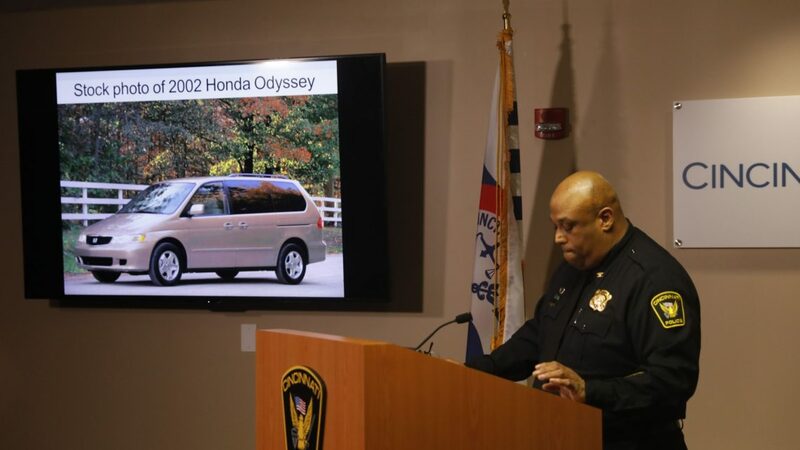 “It’s possible that some components could have worn or become damaged over time, with use, as you’d expect from any moving mechanical component in a vehicle,” Honda spokesman Chris Martin said.